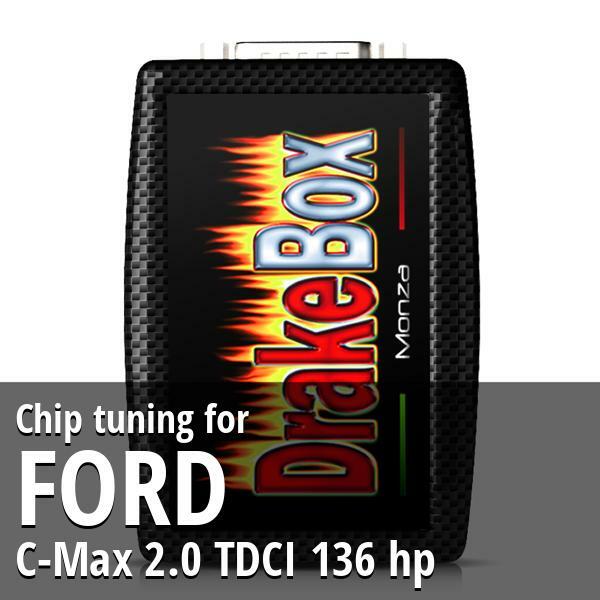 Chip tuning Ford C-Max 2.0 TDCI 136 hp. 14 maps, an ultra bright display and specific software. Easy to install and use! Easy installation. Noticed immediate increase in both power and torque. Flat spot when trying to accelerate hard form low revs has disappeared giving more confidence in city conditions. Should have done it a long time ago and it's not that expensive, great product.